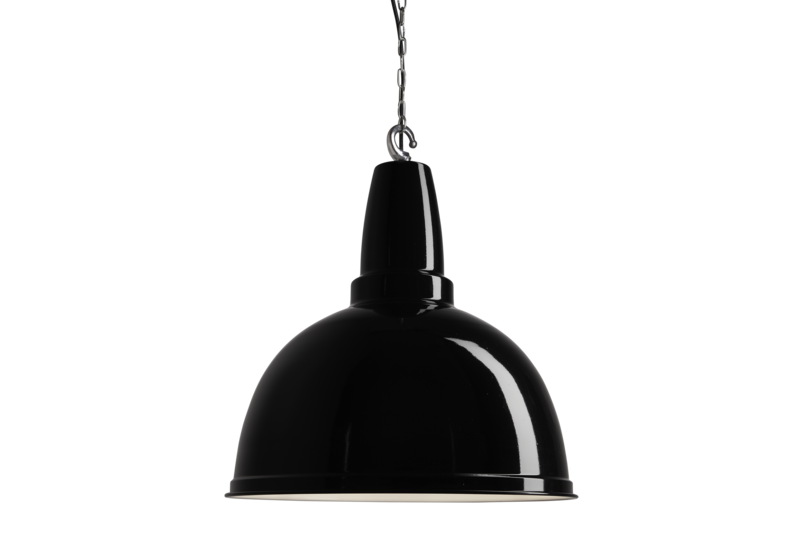 Industville is a rapidly expanding company specialising in the design and manufacture of unique industrial lighting and furniture. All our products are designed in the UK by a team of in-house designers and architects, with all pieces being exclusively manufactured for them in a dedicated factory. The Large Retro light is the ultimate way to make a statement with your interior lighting solutions whilst also embracing all things industrial. It is available in popular, deep shades and the bulb is hidden, yet light is dispersed evenly to create an ambient atmosphere for any home or business.